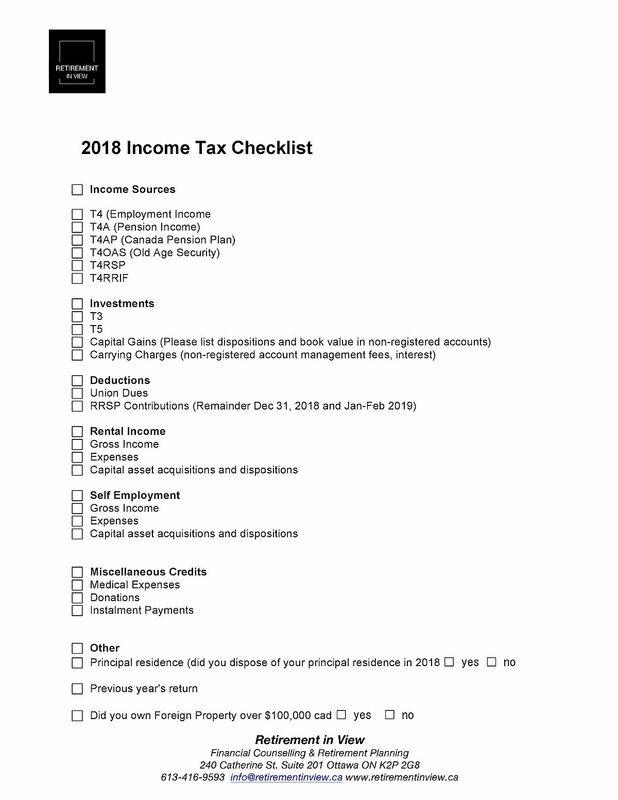 This resource kit is designed to help you get organized for the 2018 tax year. We offer 1:1 tax workshops for new and pre-retirees. We cover everything from income splitting to maximizing your deductions and ensuring tax efficiency in retirement. Schedule your private workshop today 613-416-9593! This is some text within the boxed area. There is plenty of space for as much text as you need. 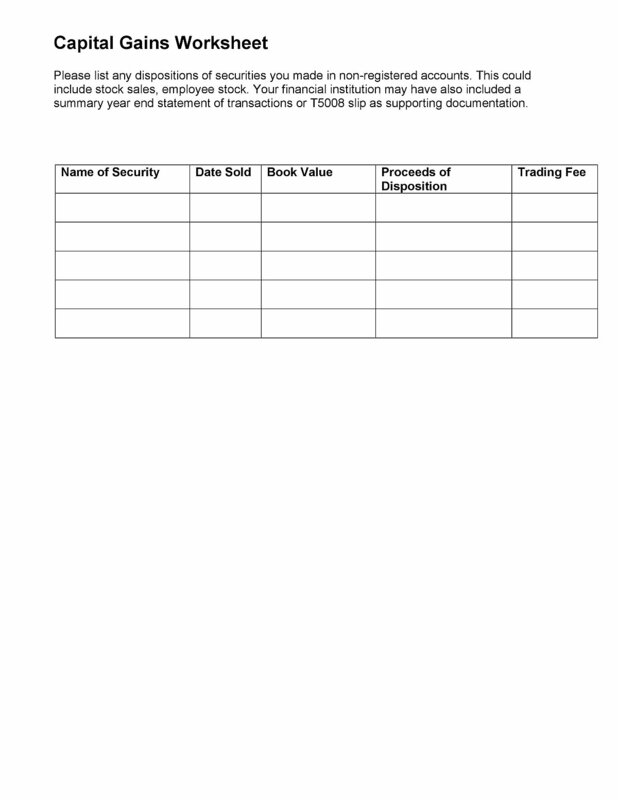 You will need to calculate your business income and expenses to complete the T2125. This Excel spreadsheet helps you make the calculations you need. 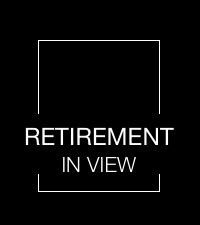 Ernst & Young offers a quick RRSP tax savings estimator. Calculate how much tax you can save by making an RRSP contribution. Knowledge Bureau offers a simple income tax estimator if you are trying to get a quick snapshot of what you might owe or what your refund might be.